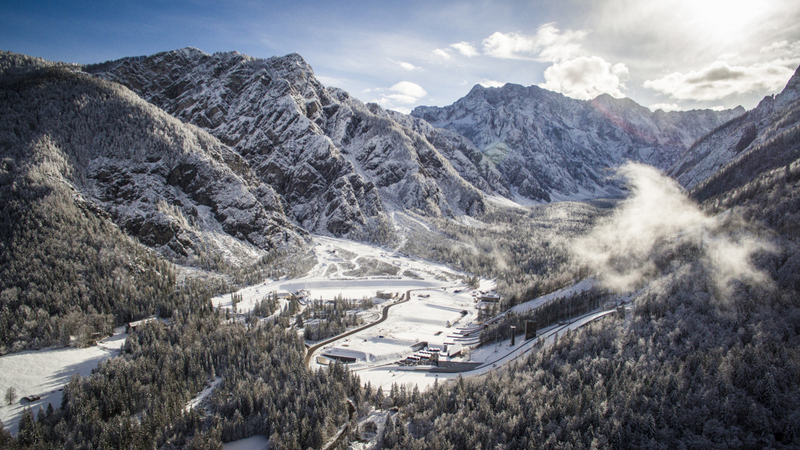 Winter is knocking on the door and tickets for World Cup competitions in Planica are already available! This season we will host two competitions of the highest level – FIS Cross-Country and Ski Jumping World Cup. The valley under Ponce will first be taken over by the Cross-Country world elite. Classic sprints are scheduled for Saturday 20th, while od Sunday 21st we’ll see classic distance trials – 10km for ladies and 15km for men. On the same weekend, a lot of action will take place in Planica since we’re also hosting ski jumping Continental cup for ladies and FIS Cup for men, while the youngest sports enthusiast will have a chance to enjoy themselves on the 7th consecutive World Snow Day. An unforgettable spectacle on the brothers’ Gorišek flying hill is scheduled from 22nd till 25th of March. At the finals of the season tens of thousands of sports fans will once again have a chance to witness the fight for the large crystal globe. An exceptional atmosphere will be guaranteed! General sales agent is Kompas. Tickets are sold in all Kompas' offices and authorized agencies.